The Miss Supranational 2017 pageant will crown its new winner on Friday, December 1, 2017. The Miss Supranational 2017 is the 9th edition of Miss Supranational beauty pageant, which will be held at Krynica Zdroj, Poland. 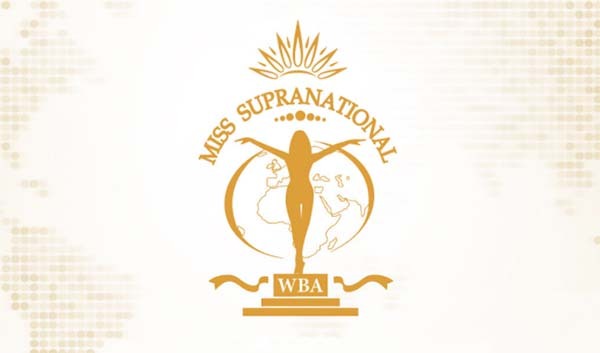 Around 63 candidates from all over the world will vie for the coveted Miss Supranational 2017 title. Miss Supranational 2016 Srinidhi Shetty from India will crown her successor at the end of the event. The event will be broadcast live in television station Polsat and will be available to watch via the Miss Supranational live streaming channel online. Miss Supranational winner will fulfill her duties working for charitable causes, promoting tourism, goodwill among all nations and a healthy image. Bookmark this page, final result, live video and winners will be posted below once announced by the Miss Supranational board.